Watch: First doctor on the scene of Princess Diana's crash explains what he saw. Credits: Video, CBS News. Image, File. 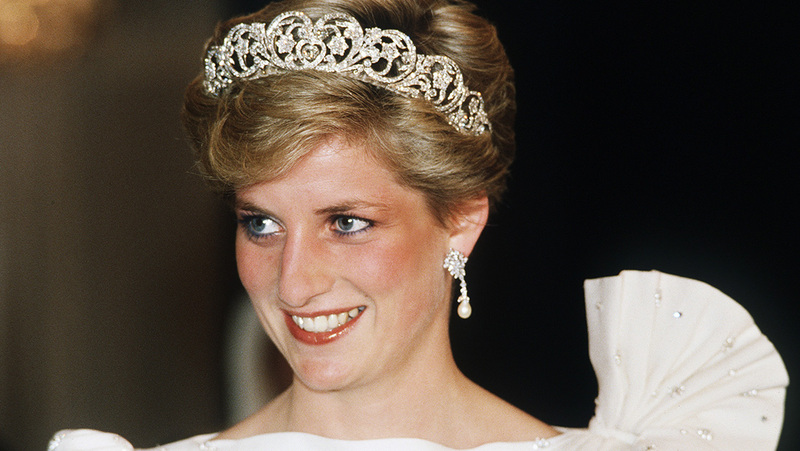 The cause of Princess Diana's death has been revealed by a top UK pathologist. In 2004, Dr Richard Shepard was called upon by British police to review evidence of the 1997 crash that killed Princess Diana, her companion Dodi Fayed, and their driver Henri Paul. The pathologist's new book Unnatural Causes details his findings and reveals not only was Diana's injury "tiny", but that he has never seen a similar cause of death in his decades as a top pathologist. He found there was no reason to doubt the crash had killed her, but says her fatal injury was "tiny." "She actually suffered a few broken bones and a small chest injury," Dr Shepard writes in Unnatural Causes. "But this included a tiny tear in a vein in one of her lungs." He describes the injury and its location as something he has never seen in his career as a pathologist, and says it explains why Princess Diana was conscious and able to communicate in the moments after the crash. "Her initial period of consciousness and initial survival after the accident is characteristic of a tear to a vital vein. Anatomically, it's hidden away, deep in the centre of the chest," he writes. "In the ambulance, she gradually lost consciousness. When she suffered a cardiac arrest, every effort was made to resuscitate her and in hospital she went into surgery, where they did identify the problem and attempted to repair the vein. "But sadly, by then it was too late." Had Princess Diana been wearing a seatbelt, Dr Shepard says she probably would have survived with a black eye, fractured ribs and maybe a broken arm.